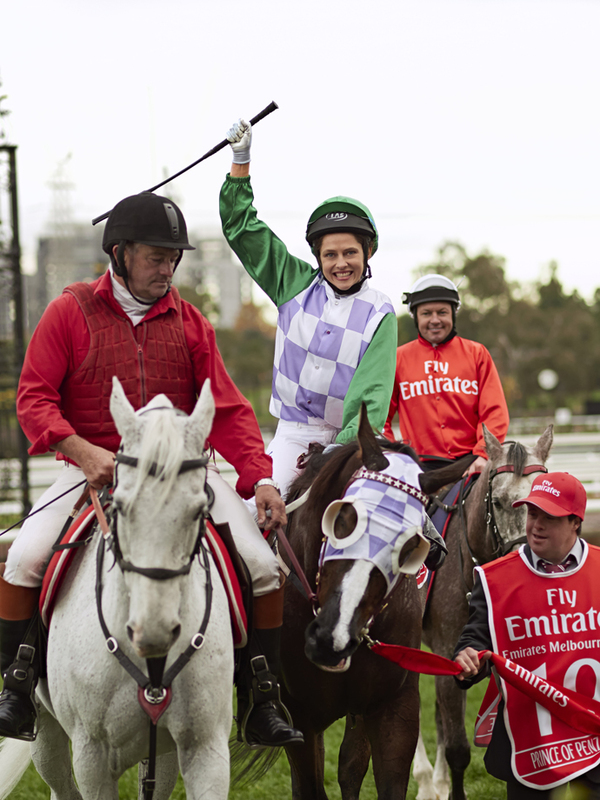 As a little girl, Michelle Payne dreams of the impossible: winning the Melbourne Cup — horse-racing's toughest two-mile race. The youngest of 10 children, Michelle is raised by single father Paddy. 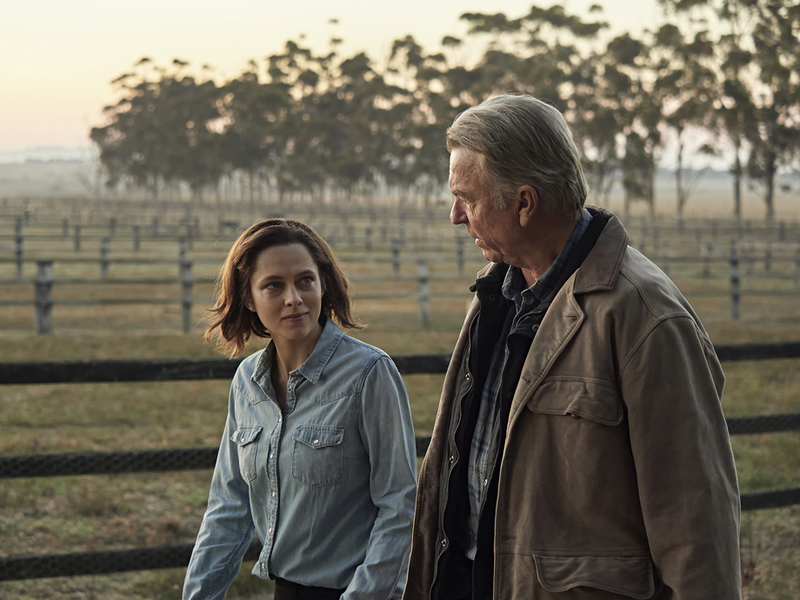 She leaves school at 15 to become a jockey and after early failures she finds her feet, but a family tragedy, followed by her own near fatal horse fall all but ends the dream. But with the love of her dad and her brother Stevie, Michelle will not give up. Against all the medical advice, and the protests of her siblings, she rides on, and meets the Prince of Penzance. 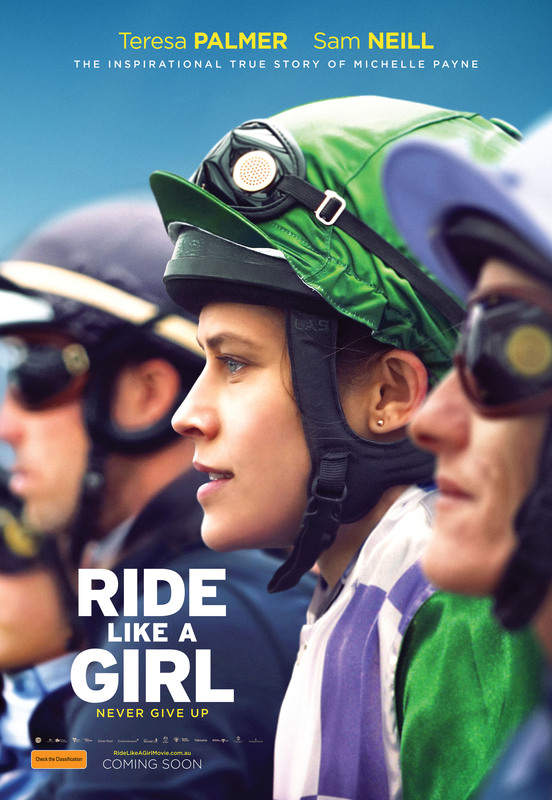 Together they overcome impossible odds for a shot at the dream: a ride in the 2015 Melbourne Cup, at odds of 100 to 1. The rest is history.